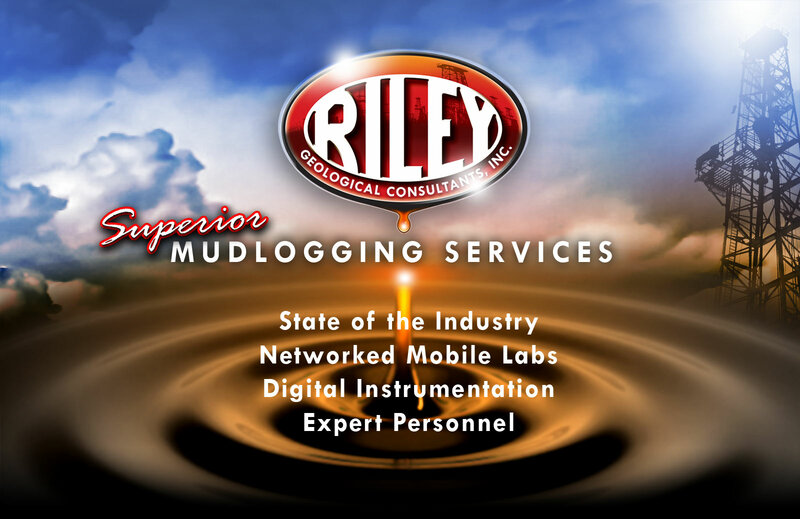 Riley Geological Consultants, Inc. is full service well site mudlogging provider with over 20 years of experience and thousands of logged wells in more than 45 counties in Texas, New Mexico and Oklahoma. 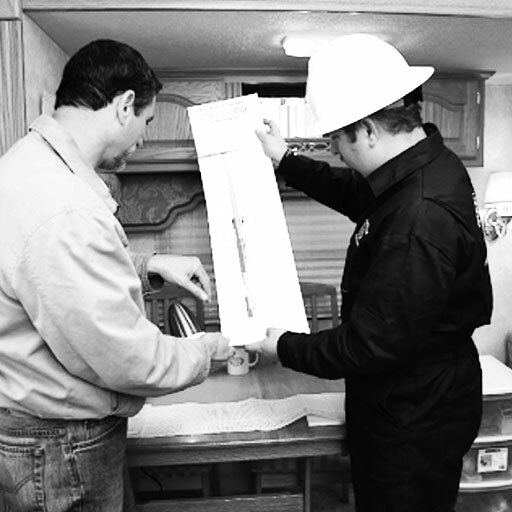 From our locations in Lubbock and Midland, Texas we custom build own our trailers and manufacture the gas detection instruments to ensure the proper accuracy and analysis needed in today’s oilfield environment. From collecting samples to hydrocarbon analysis you can rely on the Riley Team to get the job done. It is our mission and desire to provide our clients with the highest standard of mud logging expertise available. At Riley Geological Consultants, Inc. we believe that well site logs are important historical records and as such it is vital to do the best job possible while documenting our findings and collecting these important geologic samples. 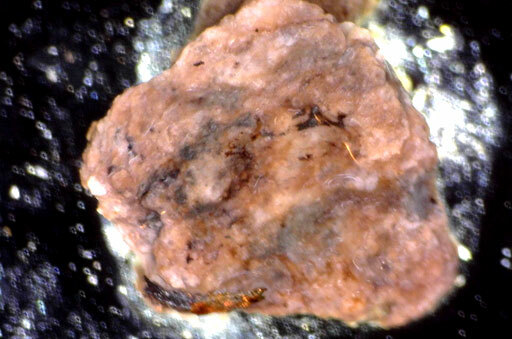 Once collected, the washed and sieved samples are examined wet under one of our high power microscopes. When analyzing Fluoresence, a Forensic UV light is utilized, allowing the subtle shows in Silts and Fine Grained Sands to come to life. From this sample, the mudlogger will estimate the percentages of the various sample constituents and describe the following in detail. You can view a few of our samples here. 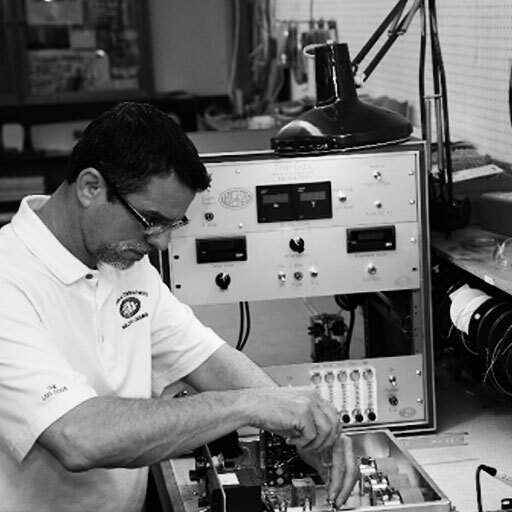 The TruGas Gas Detection System was designed and manufactured in our facility by Bob Thrasher. 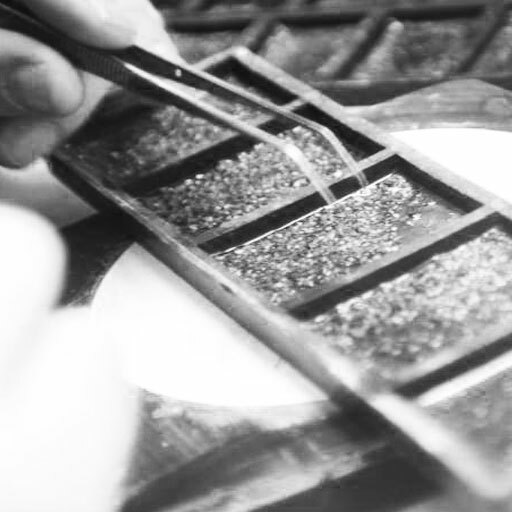 Bob has been designing and building instruments for the logging industry since 1971. By building and maintaining our own proprietary instrumentation we provide our clients with the most accurate gas readings and calibrate or even replace our instruments quickly should there be a problem in the field – this means minimal downtime and consistency in our product. MainLog is fast becoming the Geologist’s favorite format for log data. Mainlog sets itself apart from other mudlogging software in that it plots all incoming data directly to the mudlog, including, ROP, hotwire and chromatograph gases, CO2, MWD gamma and any data available from a Wits feed. Our trailers start out as high end travel trailers. They are brought into our Lubbock facility and converted into some of the finest mobile geology labs in the industry. Having one of the largest trailers in the industry is a big plus for our loggers and our clients. It is very important to be able to live comfortably for short periods of time in our logging unit. This means we can go to very remote locations and our logging teams can stay comfortably on location. Having slide outs in the main living areas are important. We can have significant more room for our lab and also we can accommodate our clients when their team visit the location to examine samples or observe the drilling operations. Each Riley Geological Mobile Lab is retro fitted with our own special lab design and layout. Riley Geological has developed a design that allows for an efficient logging station with room for our clients to visit and use our facility to help evaluate their project. Since we have a large sewer and gray water storage capacity on the trailer we can move in and get started without waiting on sewage system hook ups. This especially important when drilling in environmentally sensitive areas like New Mexico.